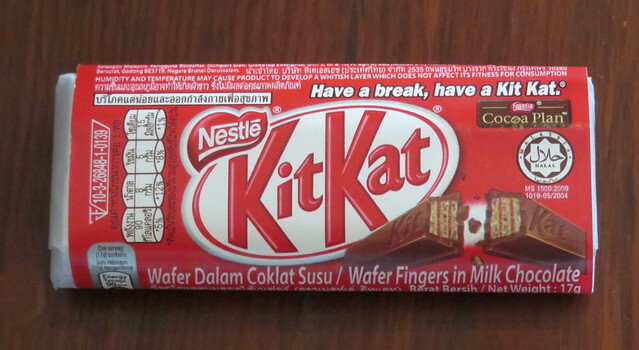 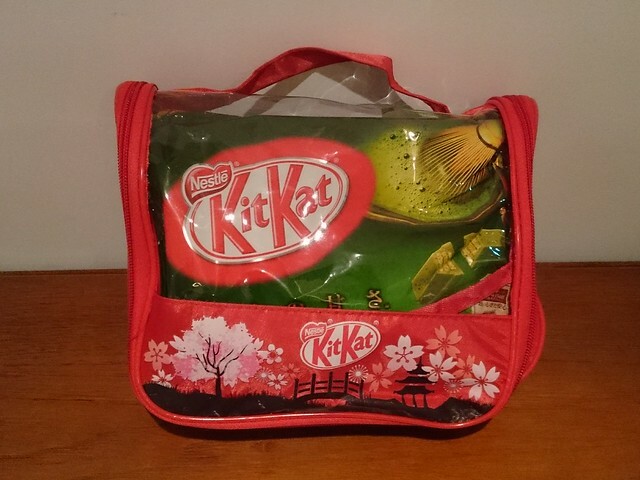 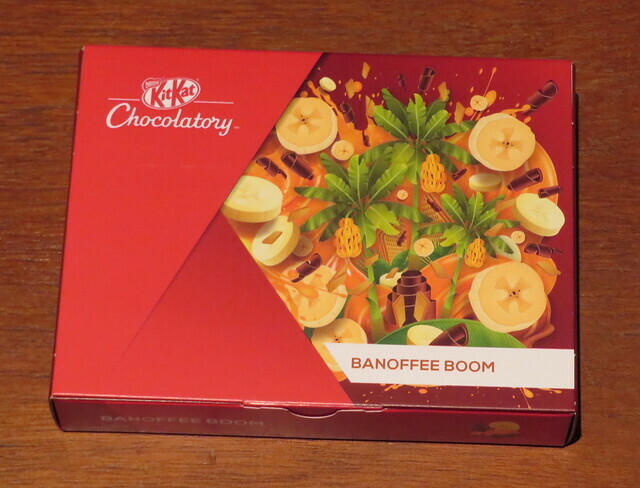 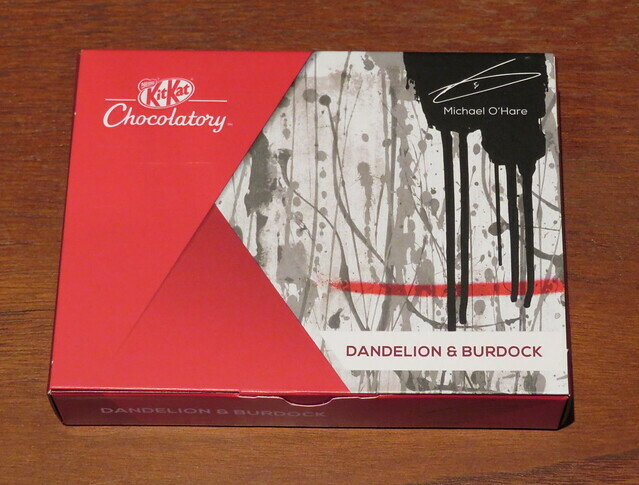 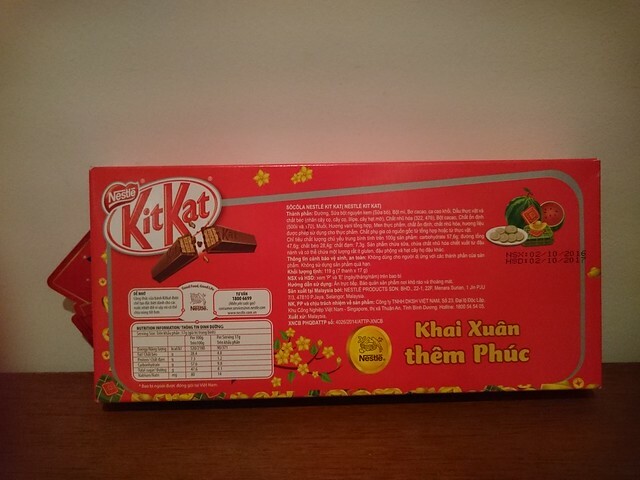 It was basically like a regular Kit Kat but a smaller size and the wrapping was a bit unusual. 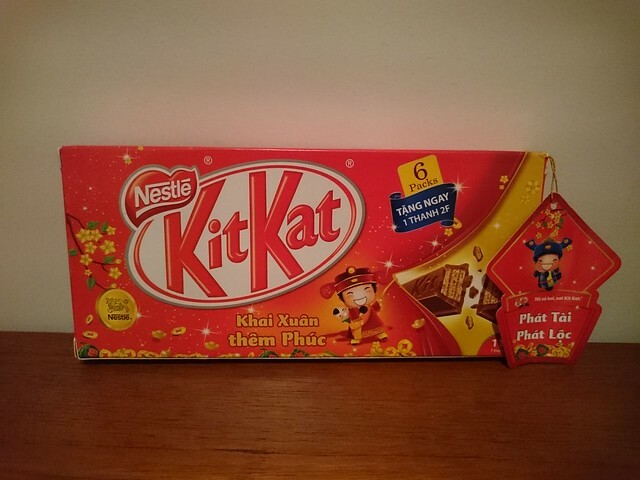 Whilst I was in Vietnam recently I obviously had my eyes open looking for Kit Kats, and luckily I found some! 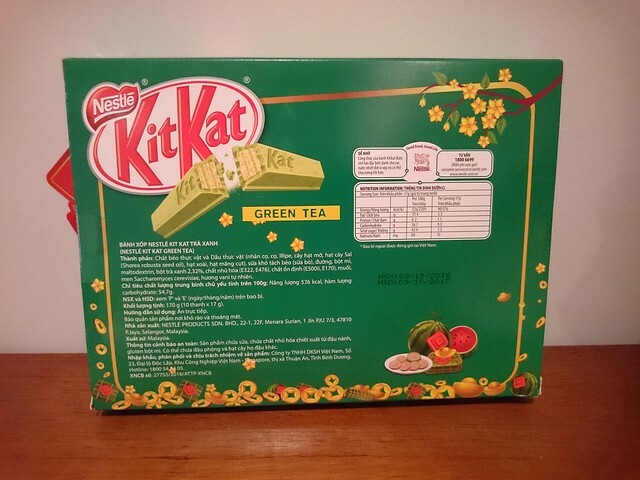 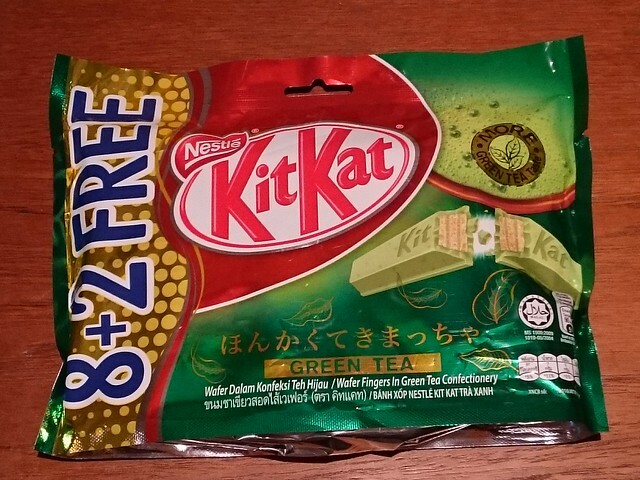 I also found these Japanese Green Tea Kit Kats which are very similar to those found in Japan, but packaged slightly differently. 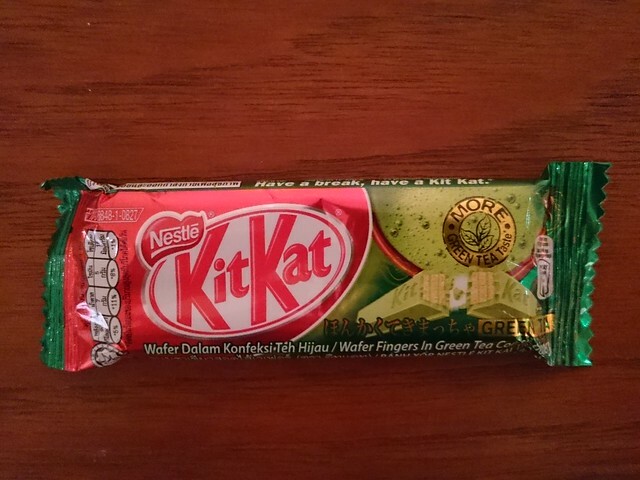 They taste a little different too. 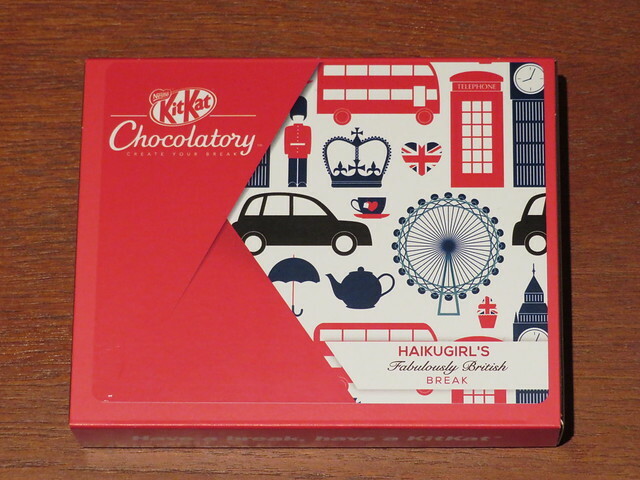 Most exciting of all were these Kit Kats designed for New Year. 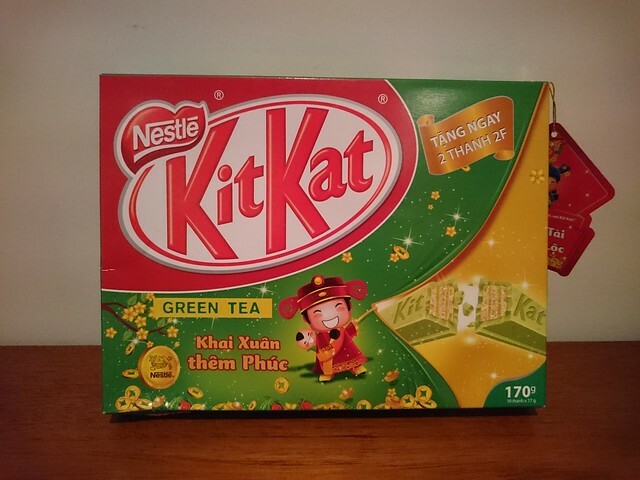 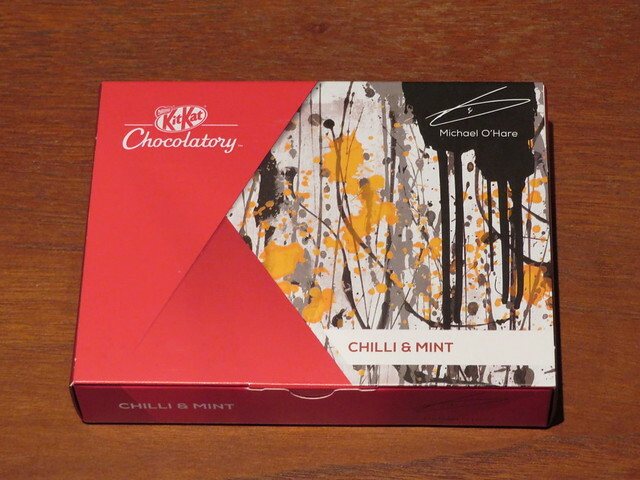 The red ones are milk chocolate and the green ones are green tea flavour. 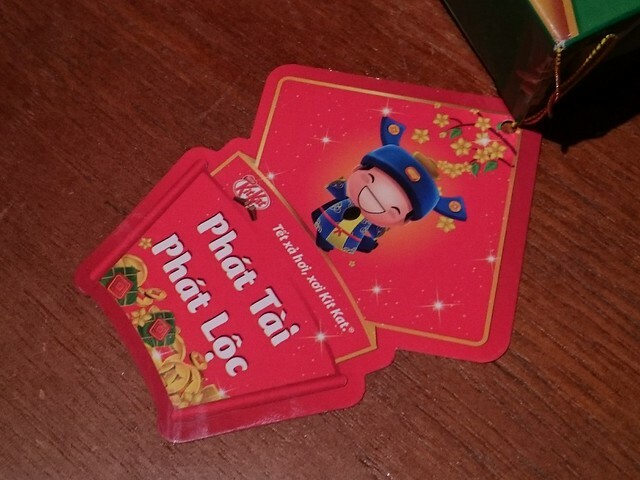 They’re so cute! 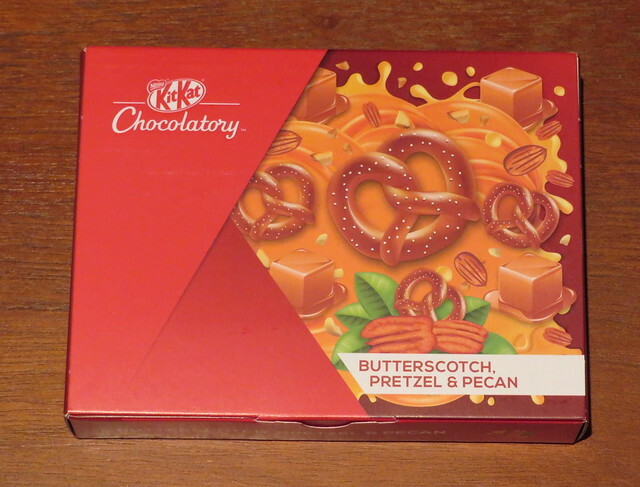 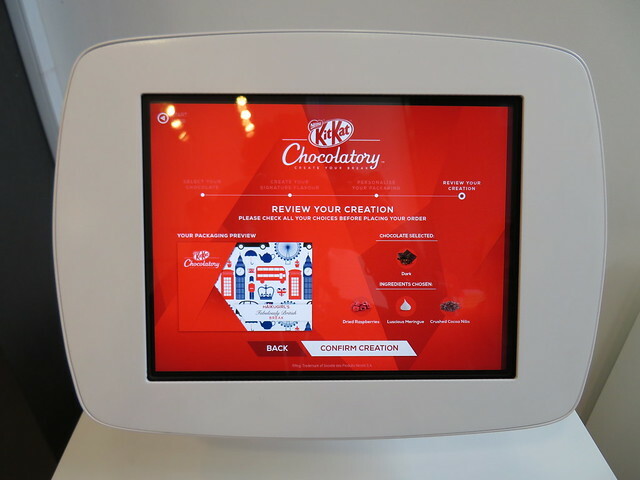 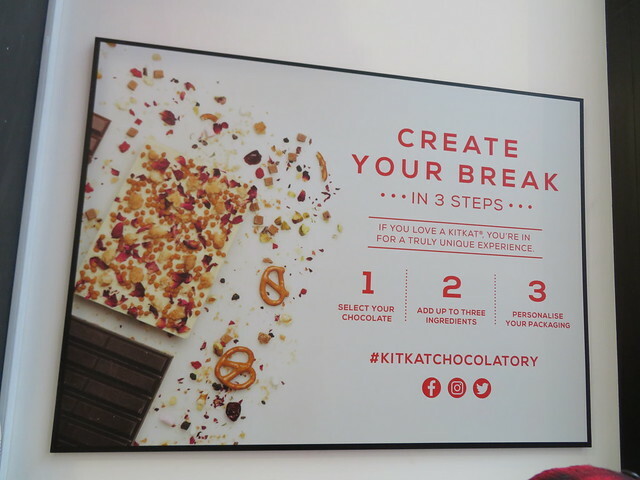 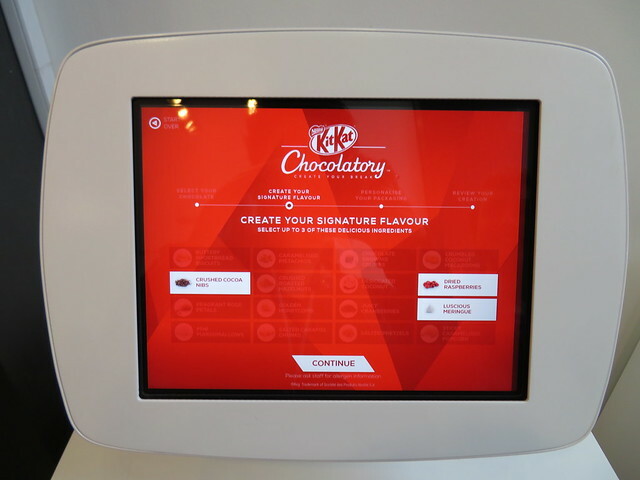 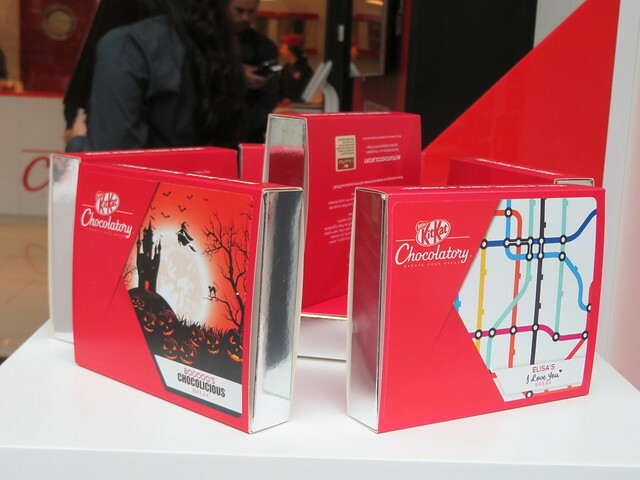 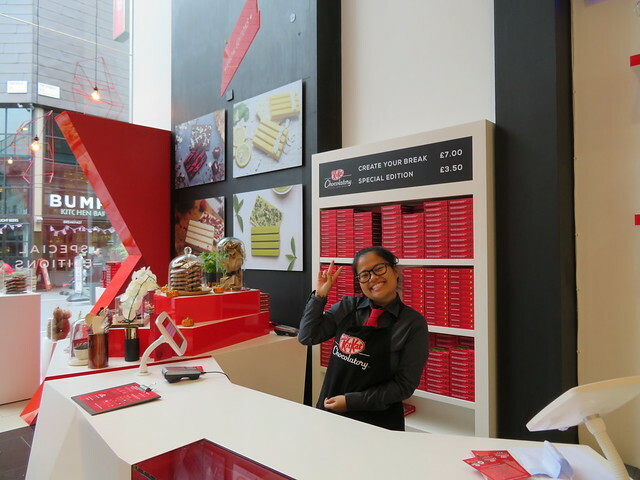 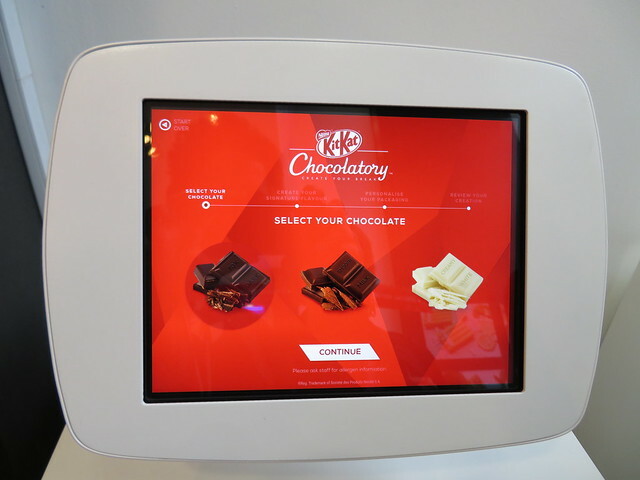 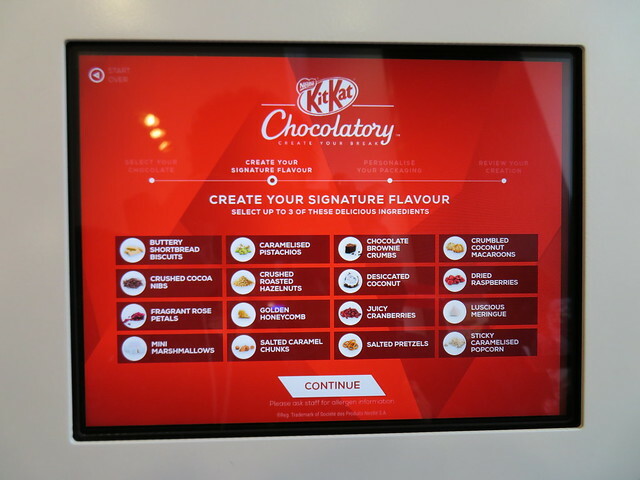 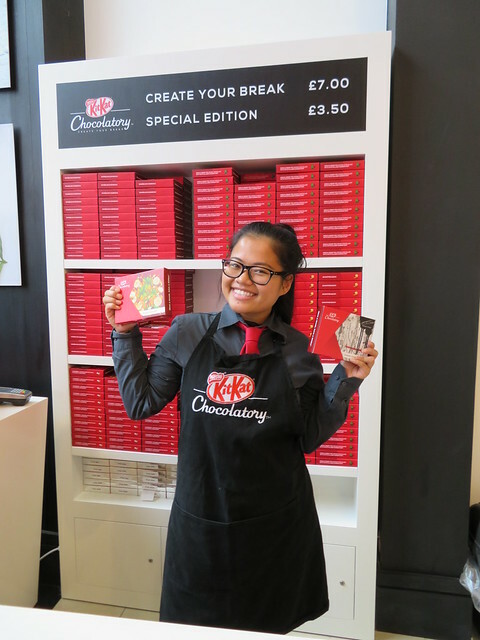 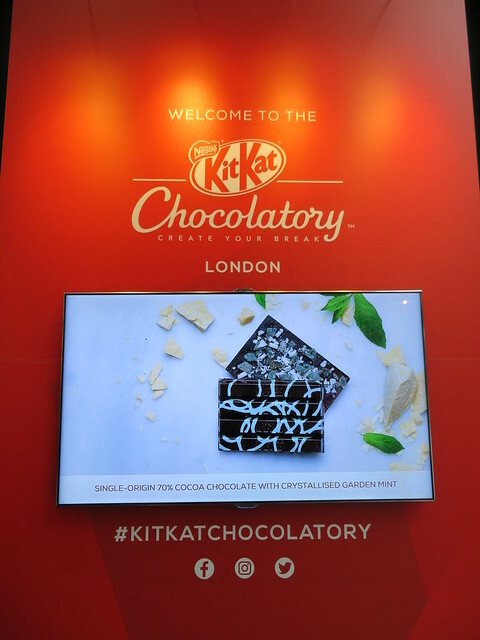 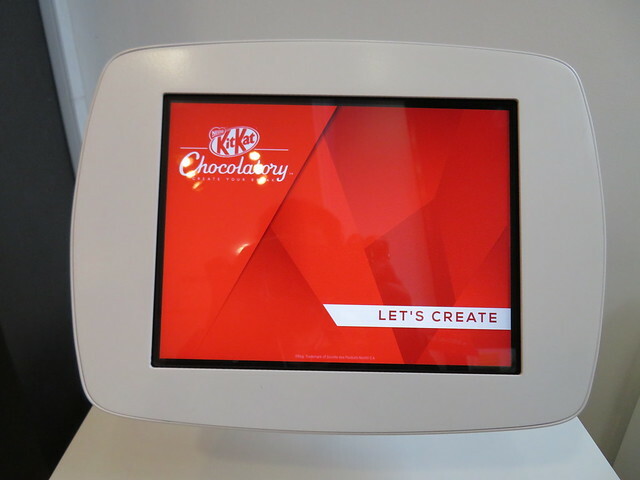 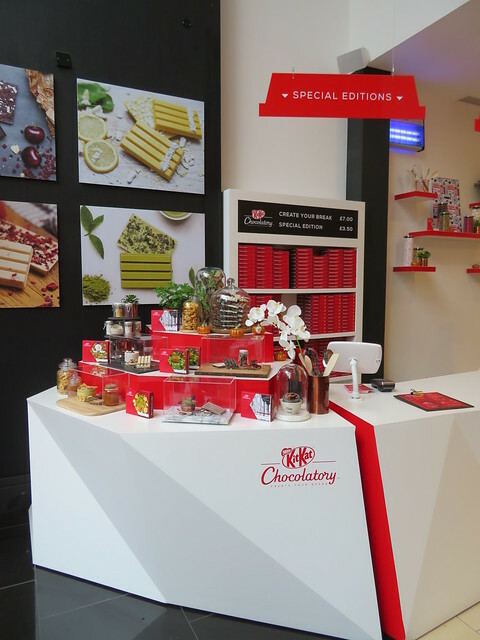 You might remember that I’ve posted before about the Kit Kat Chocolatory stores in Japan, well you can imagine how excited I was when I heard a store was popping up in London! 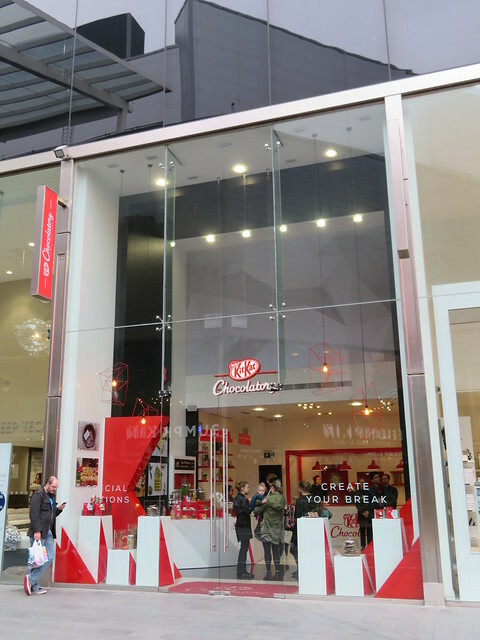 The store was in the Westfield shopping centre in London for five weeks from 5th October – 8th November, and luckily I was able to squeeze in a visit. 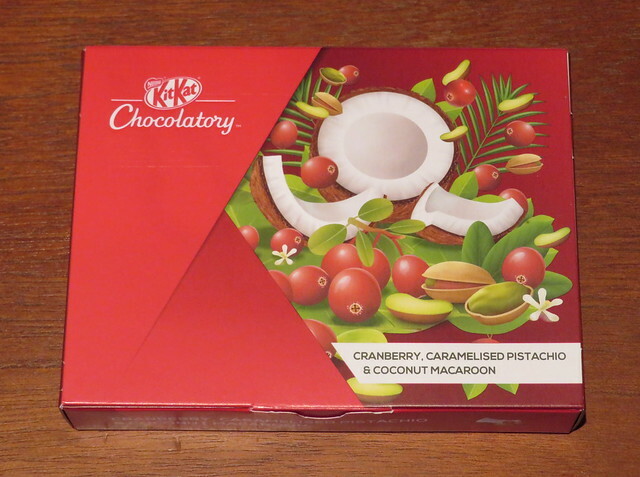 A selection of just four special limited edition flavours were available each week, and as my mum managed to sneak in a visit too I was able to try eight of them! 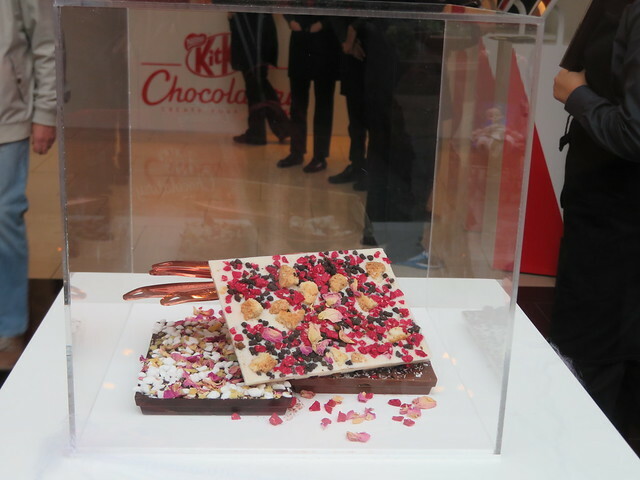 Each one was such a unique flavour, and beautifully decorated. 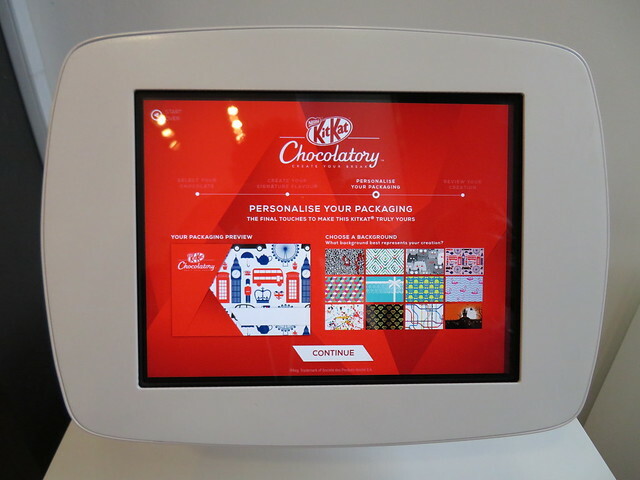 What a fabulous experience! 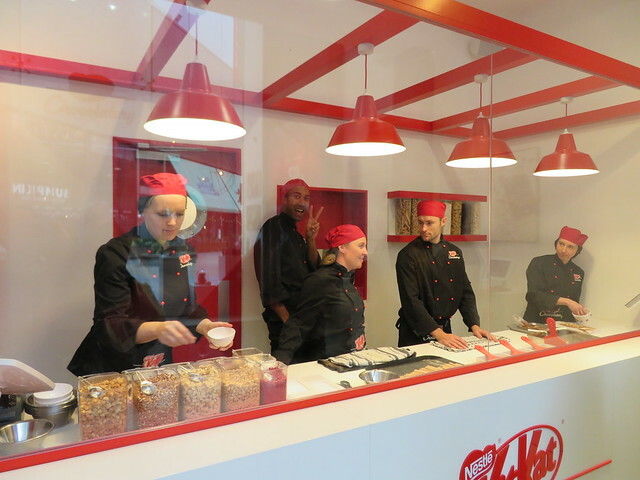 I do wish the store was there permanently. 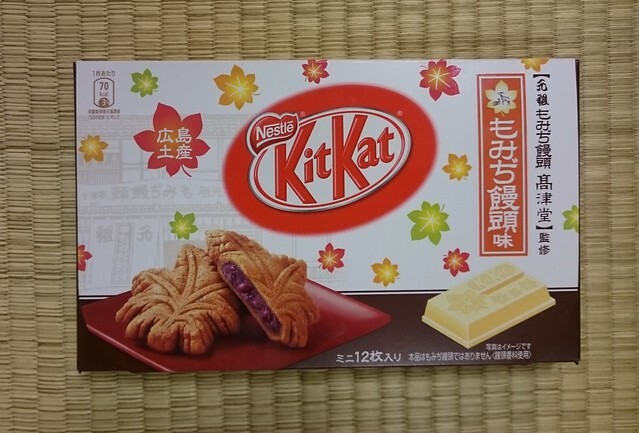 I was very excited to try these new Momiji Manju Kit Kats from Hiroshima, based on the classic cake-like snacks filled with red beans. 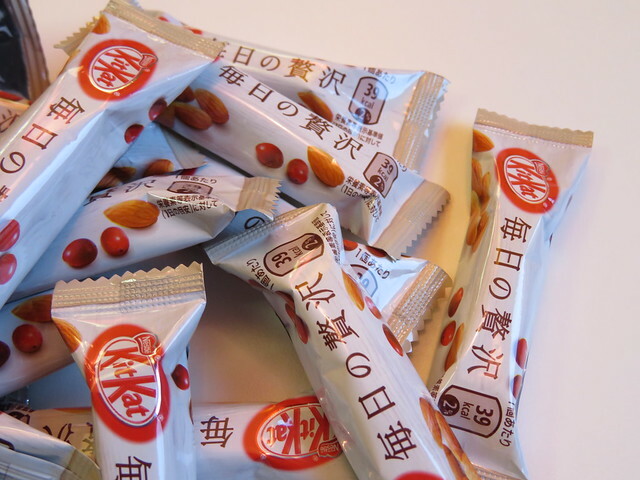 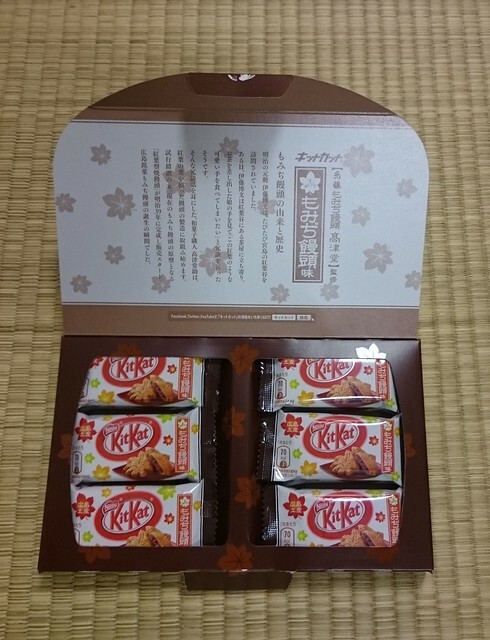 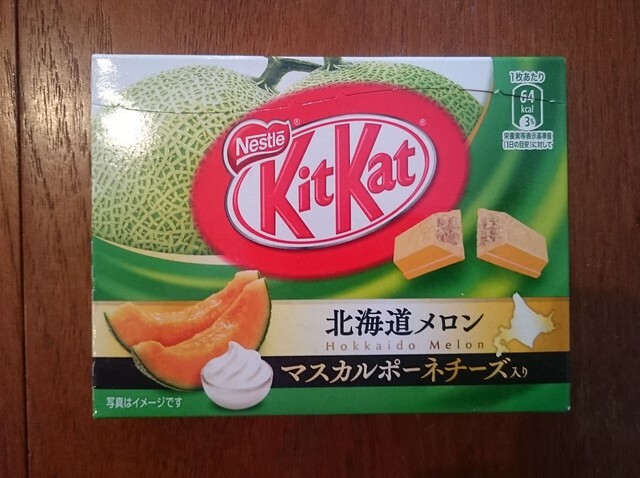 The ‘Mainichi no Zeitaku’ or ‘Luxury Every Day’ Kit Kat was released in 2016 in Japan, and it’s certainly one of the most interesting Kit Kats to come out of Japan recently. 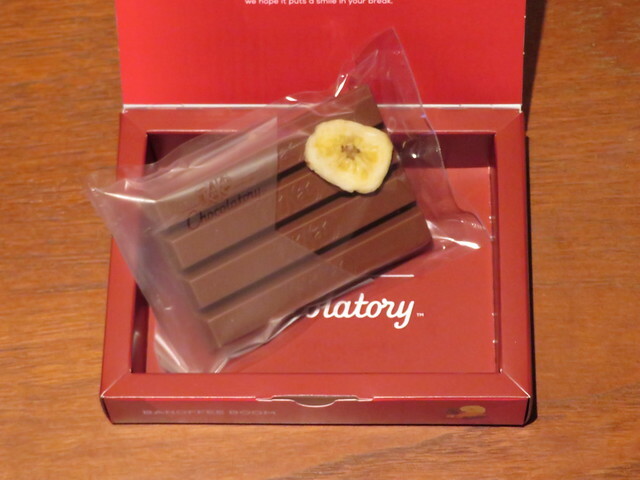 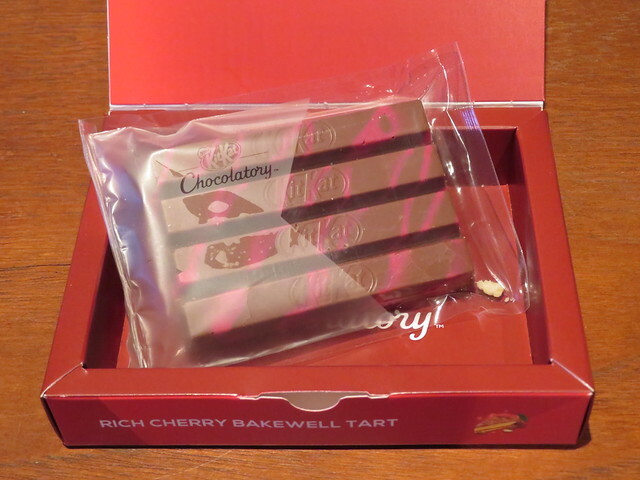 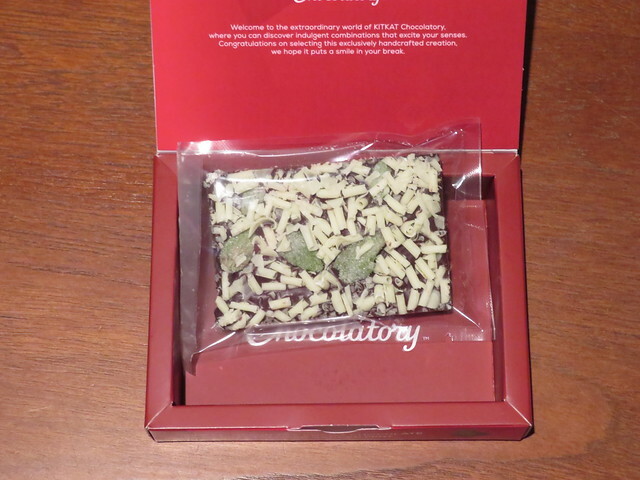 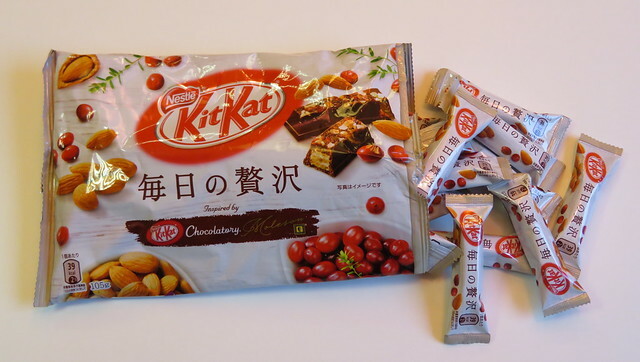 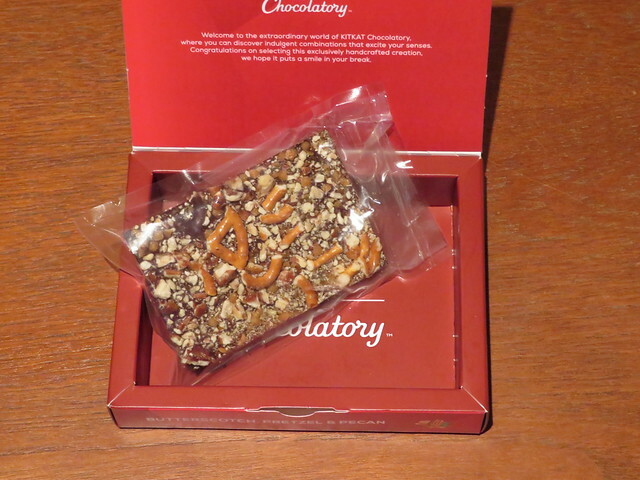 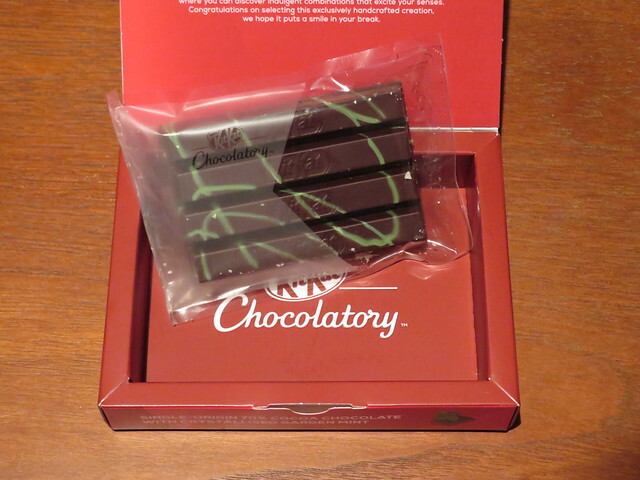 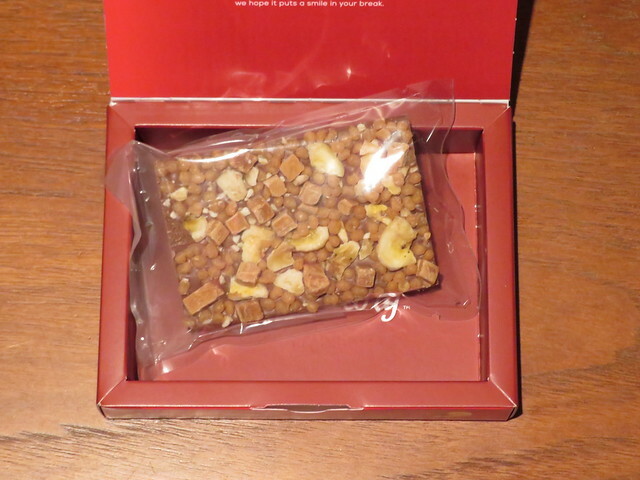 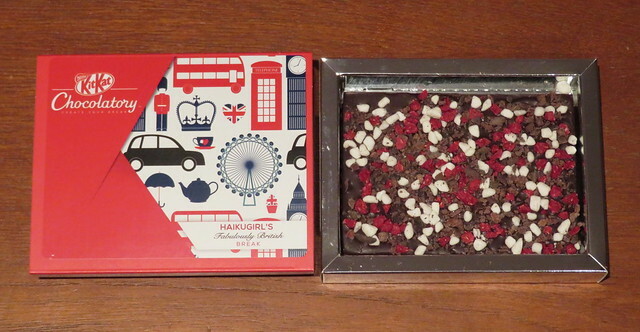 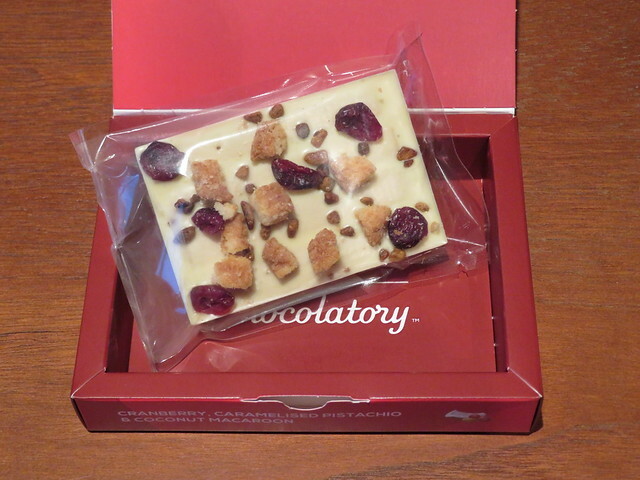 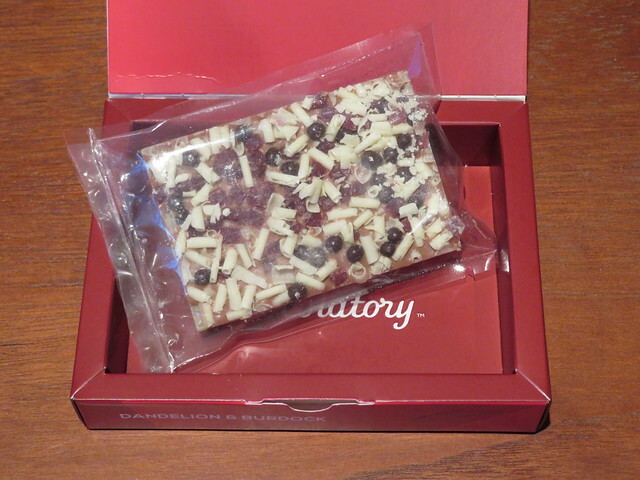 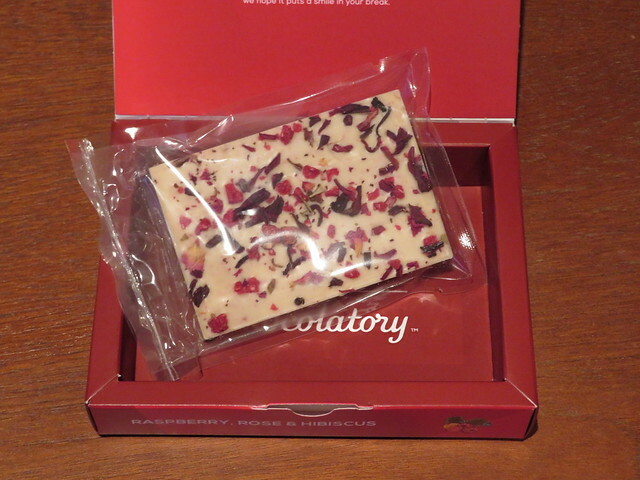 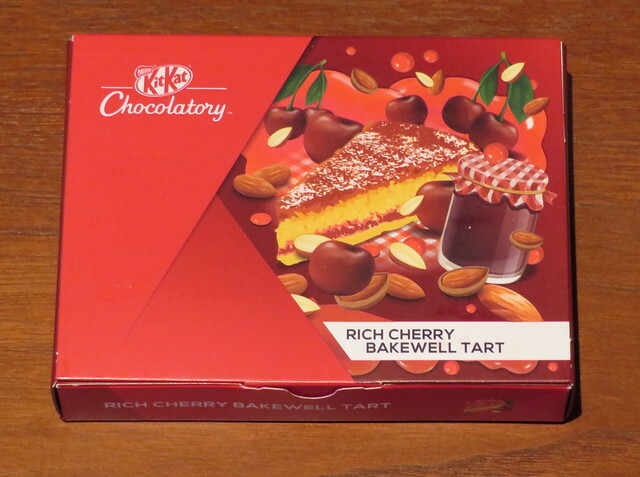 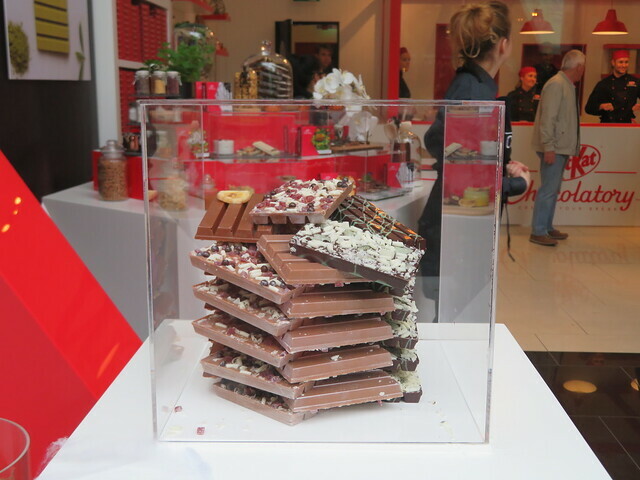 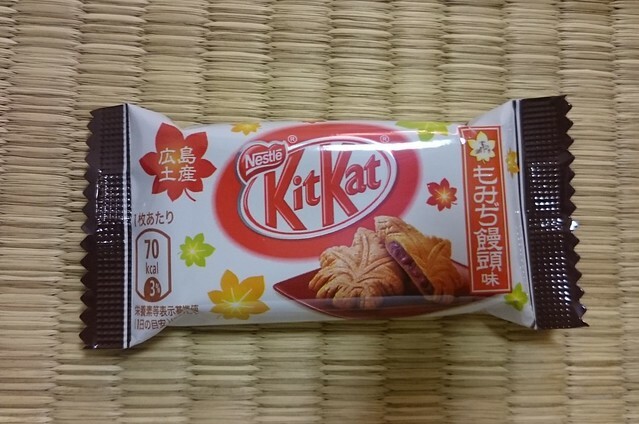 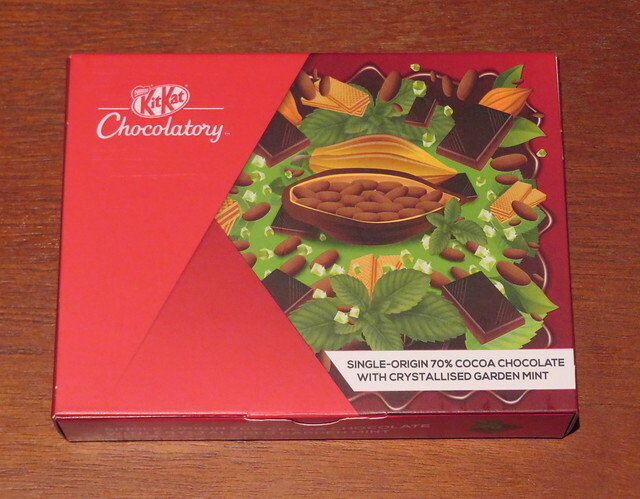 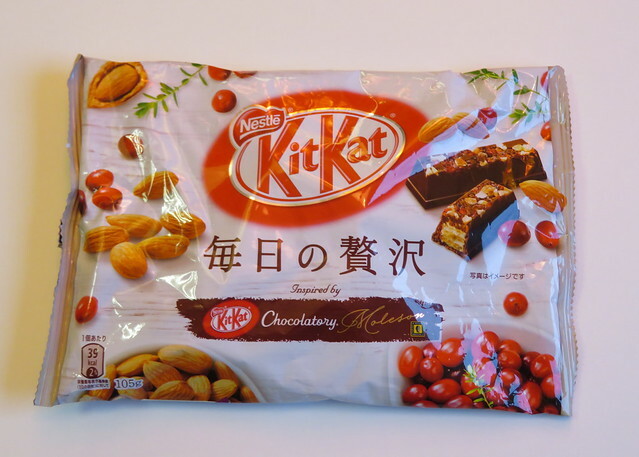 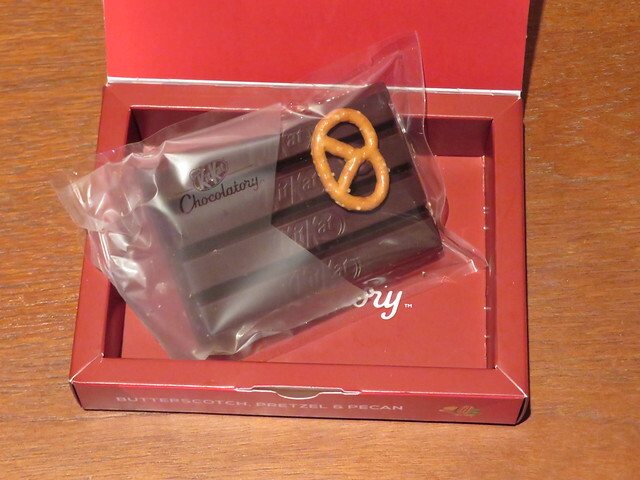 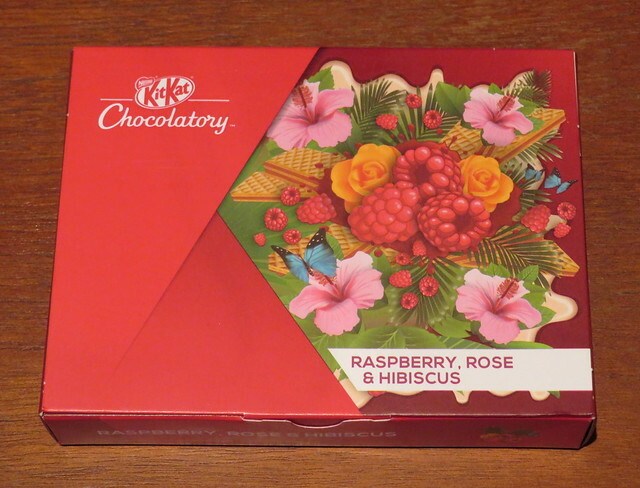 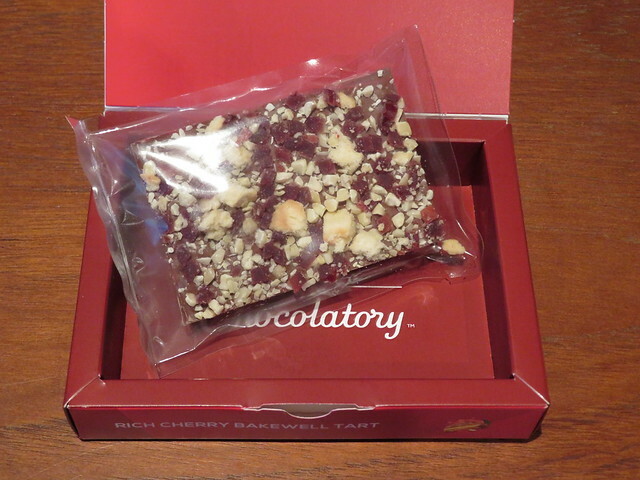 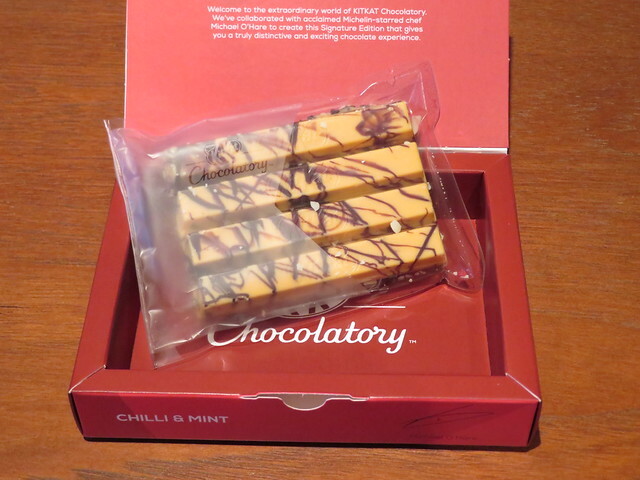 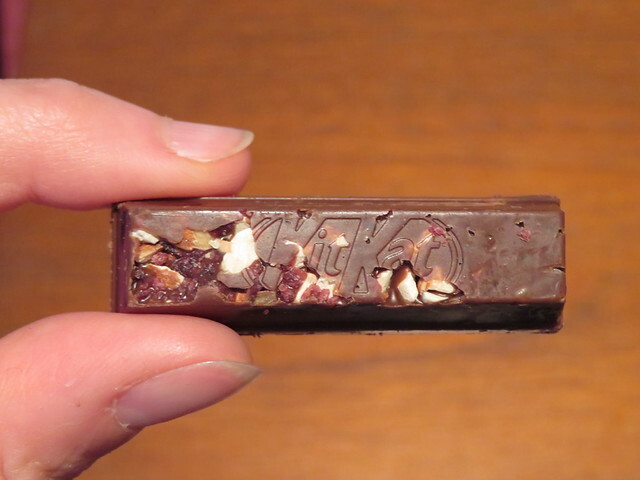 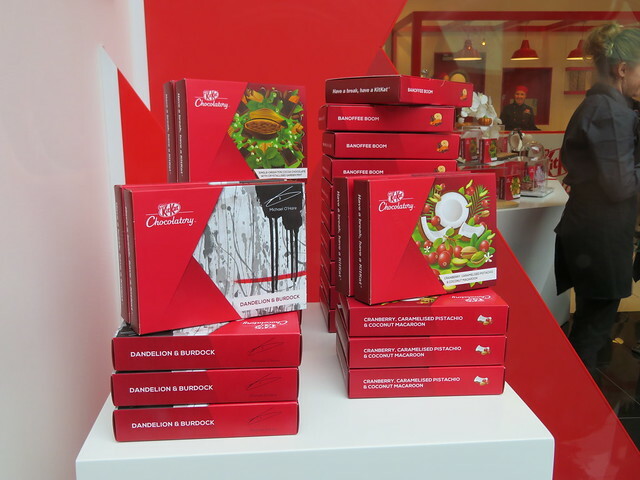 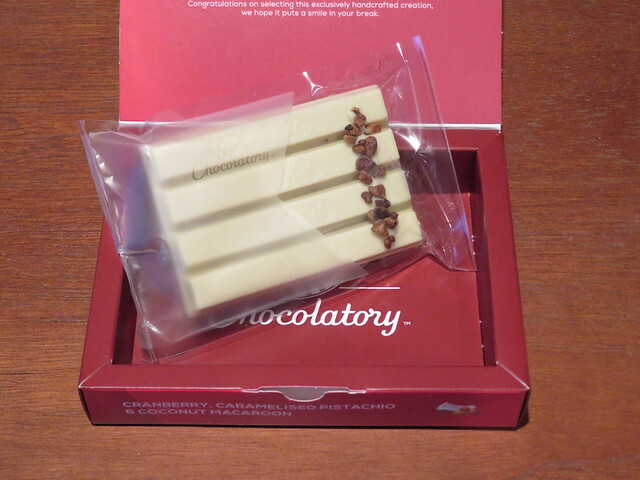 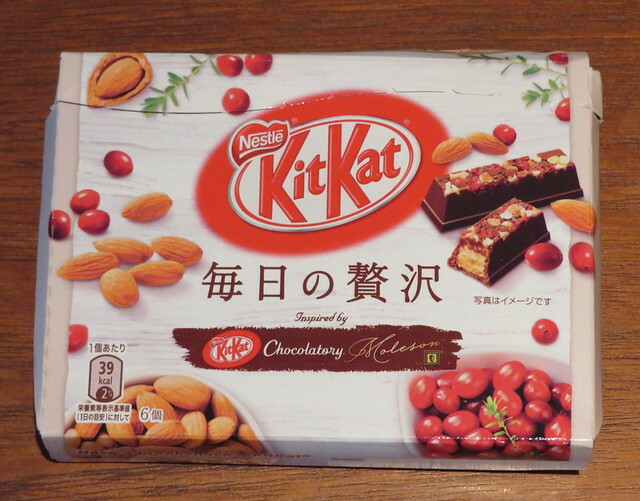 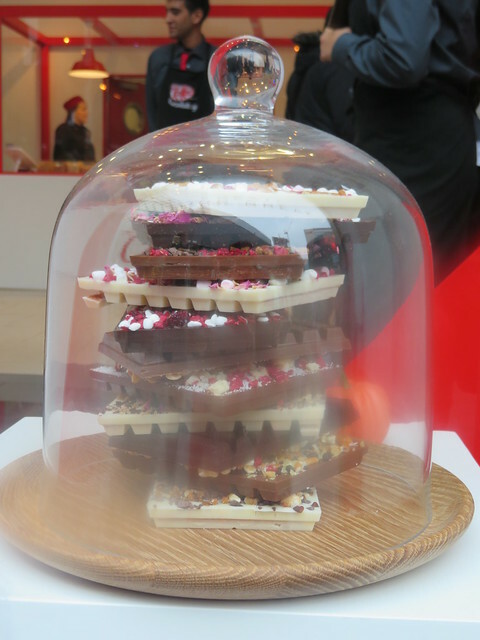 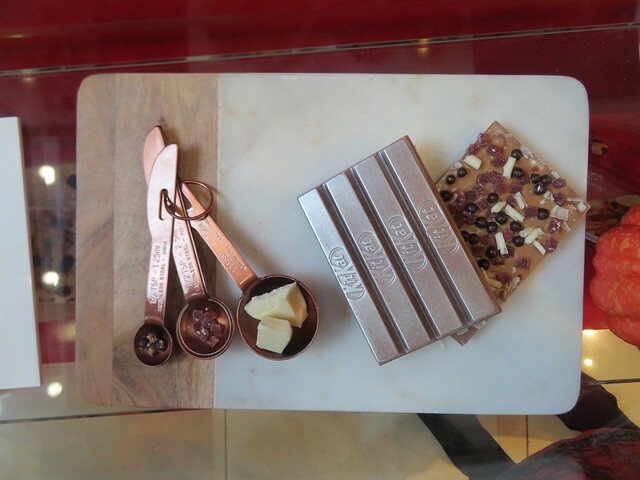 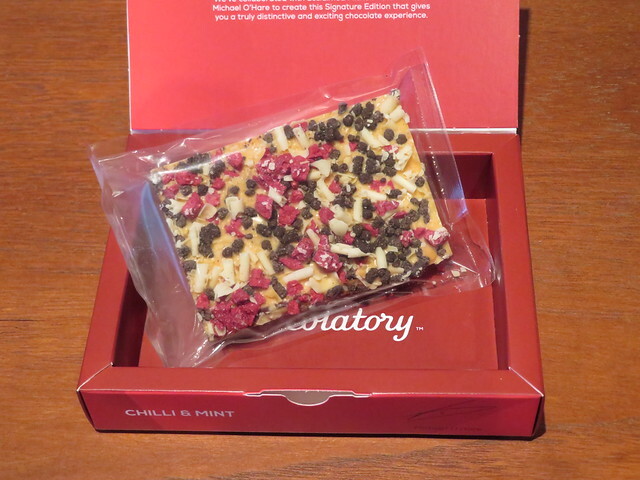 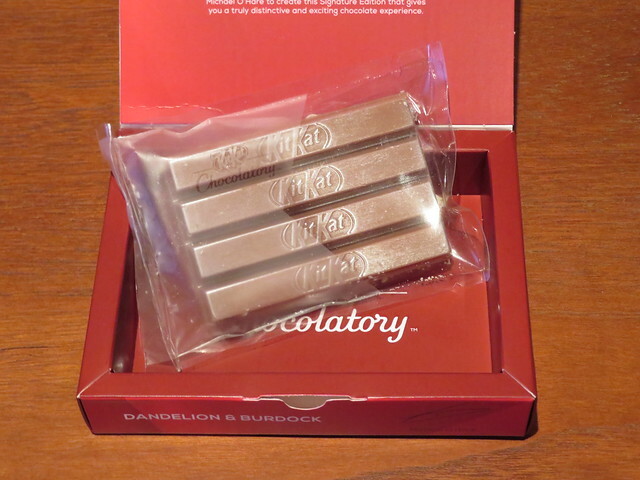 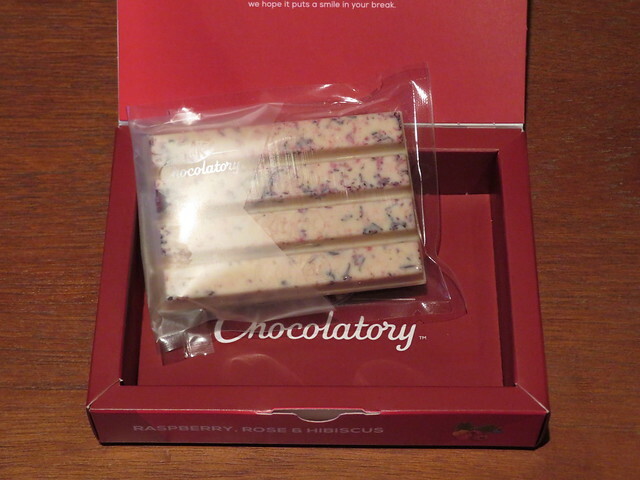 The Kit Kat is part of the Chocolatory series and features cranberries and almonds on top of a milk chocolate Kit Kat.